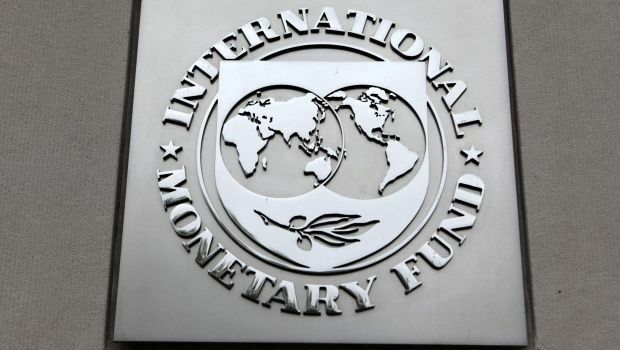 The International Monetary Fund (IMF) stresses it is important that Ukraine adopts its national budget for 2016 with a lower deficit and "safer public debt." "It is now important that the [Ukrainian] Government submits to Parliament a budget that is consistent with the [economic reform] program objectives of further reducing the budget deficit and public debt to safer levels, and that Parliament adopts such a budget," IMF Mission Chief for Ukraine Ron van Rooden said in a statement at the conclusion of the IMF's visit to Kyiv on November 12-20 on the second review under the Extended Fund Facility Arrangement (EFF). "This will require permanent measures to broaden the tax base and rationalize spending. A strong fiscal position along with actions to rehabilitate the banking system and speed up economic reforms are critical to entrench financial stability and pave the way for strong and sustainable growth," he said. Describing the recent visit of the IMF mission to Kyiv, he said that the mission continued constructive discussions with the Ukrainian authorities on policies that are needed to complete the second review under the EFF arrangement. In his words, significant work at a technical level helped advance mutual understandings regarding the planned tax reforms and the implications for the 2016 budget.